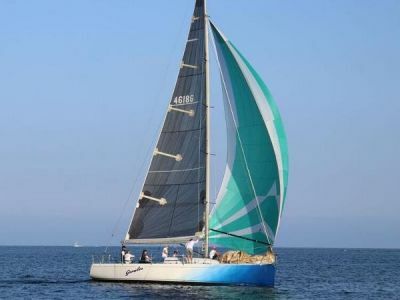 The Beneteau 40, Cruising World's 2007 Boat of the Year, is a classic in the making! 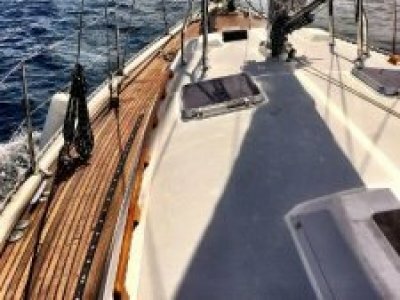 A boat that increases the standards for what one should expect from a 40' boat. 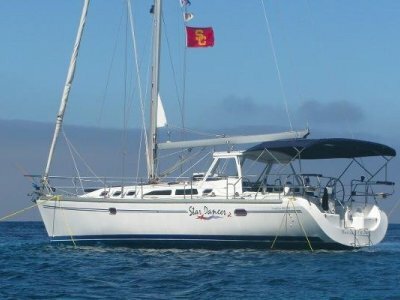 It lives like a larger boat, has wonderful sailing attributes, and can easily be managed by one person.